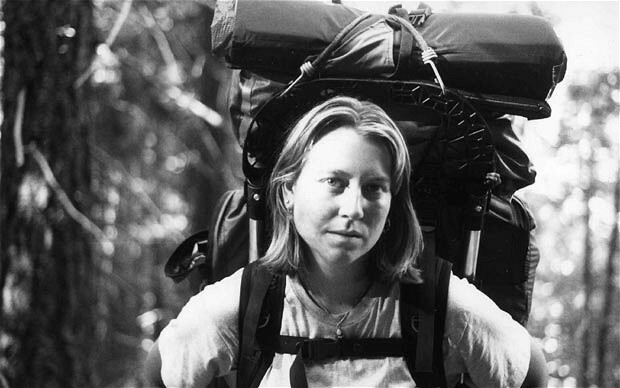 Back in 1995, long before FitBits existed, Cheryl Strayed hiked 1770 kilometres along the Pacific Coast Trail (PCT) in a journey of self-discovery and redemption. Following the death of her mother a few years earlier, she had plummeted into a downward spiral of adultery and drug addiction, with no visible way out. By chance she learnt of the PCT and decided a helluva long walk might just be her saving grace. Hey, it sounds better than becoming a CrossFitter. The T-birds called. They want their jacket back. Wild follows in the footsteps (pardon the pun) of Into the Wild, Tracks, and to a lesser degree 127 Hours – all true stories (and all adapted from memoirs or biographies) about lone figures out amongst the natural elements who are trying to escape their current lives. In Wild, Cheryl’s reason for escape is probably the most obvious of them all – she is a clear screw-up. There are plenty of reasons to feel disdain towards this character, and yet it’s difficult not to be inspired by what she was able to accomplish. Watching this film will likely make you feel like doing something impressive with your own life, though it’s hard to say what. There’s only so much walking you can do, surely. Nick Hornby has developed Strayed’s memoir into a satisfying screenplay which unfolds seamlessly on screen under the direction of Jean-Marc Vallée (responsible for last year’s impressive Dallas Buyers Club and 2011’s brilliant Café de Flore). Themes of loss and redemption are prominent throughout, with flashbacks of Cheryl’s life interspersed amongst her physical journey, and a voiceover providing access to her inner dialogue (a minor criticism is that this was occasionally on the soft side). Vallée once again brings out an award-worthy performance in his lead, with Reese Witherspoon at her most raw. Though possibly a little old for the role (Strayed was 26 at the time of the trail) Witherspoon is near-perfect, and makes it almost impossible to dislike Cheryl. 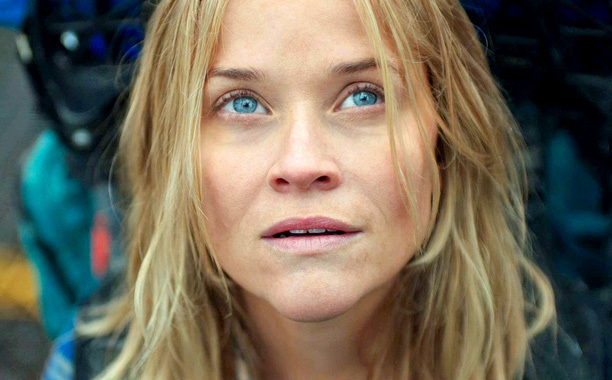 The success of Wild clearly hinges on this performance and Witherspoon is able to evoke empathy from her audience. 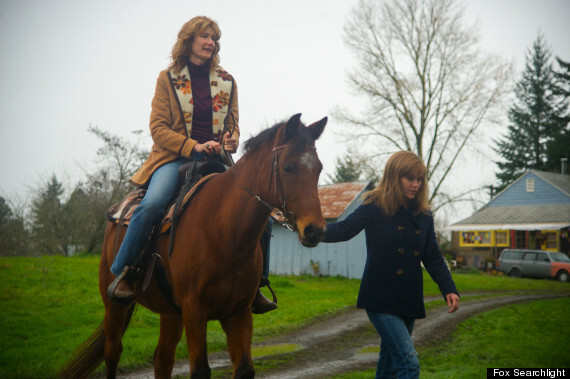 Laura Dern contributes an understated performance as Cheryl’s mother, which has also been garnering much-deserved awards buzz (and now finally, an Oscar nomination). It’s refreshing to see such a performance rewarded – one that isn’t showy or exaggerated, but just is. There are some minor faults in the portrayal of Strayed’s journey – for example, she doesn’t appear to use any form of sun protection and never gets a hint of sunburn – but to rate the film on these details would be to nit-pick. There are various instances in the screenplay that take the viewer by surprise – more than once an expected plot development was turned on its head, proving that truth can sometimes be stranger (or at least less clichéd) than fiction. These moments also provide further insight into Cheryl’s mindset, notably her fears and expectations. Despite the lack of contrivances, Wild is never dull. The insight into Cheryl’s past elevates Wild above the recent Tracks, making it about more than just the physical journey. Whilst we are privy to her hunger, exhaustion, and injured feet (with one scene reminiscent of the terrifying nail-peeling scene in Black Swan), we also bear witness to her motivation, self-doubt, grief, and regret. Wild is no walk in the park, but it is worthwhile viewing.